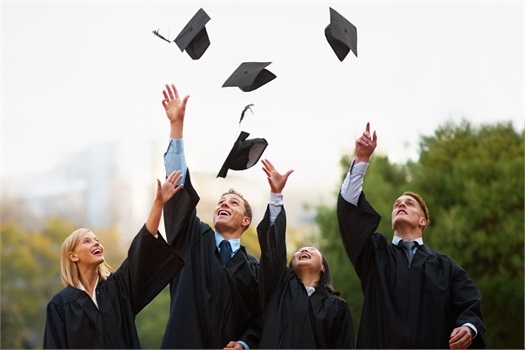 Proudly dressed in cap and gown, diploma in hand, your child is now ready to head out into the world to become an adult. Sending your kids off to college is an exciting, and often bittersweet time for most parents. Exciting, that is, if you have financially prepared for it. This experience can quickly become an overwhelming and anxious time if you haven’t put a plan in place to deal with this financial responsibility. Partner with one of our Citizens Wealth Management Advisors to help prepare yourself financially for this transition.